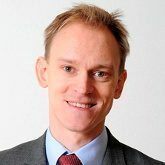 Johan Engvall is a Senior Research Fellow with the Central Asia-Caucasus Institute & Silk Road Studies Program and a researcher at Swedish Institute of International Affairs. His specialization is in the domestic political systems of post-Soviet countries, primarily in Central Asia and the Caucasus. He is the author of numerous articles on Central Asian affairs, published in journals such as Europe-Asia Studies and Problems of Post-Communism. 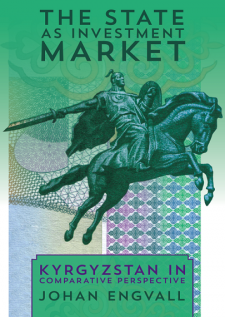 His dissertation The State as Investment Market: An Analytical Framework for Interpreting Politics and Bureaucracy in Kyrgyzstan was defended at the Department of Government, Uppsala University in 2011. An interview related to the dissertation can be found here.